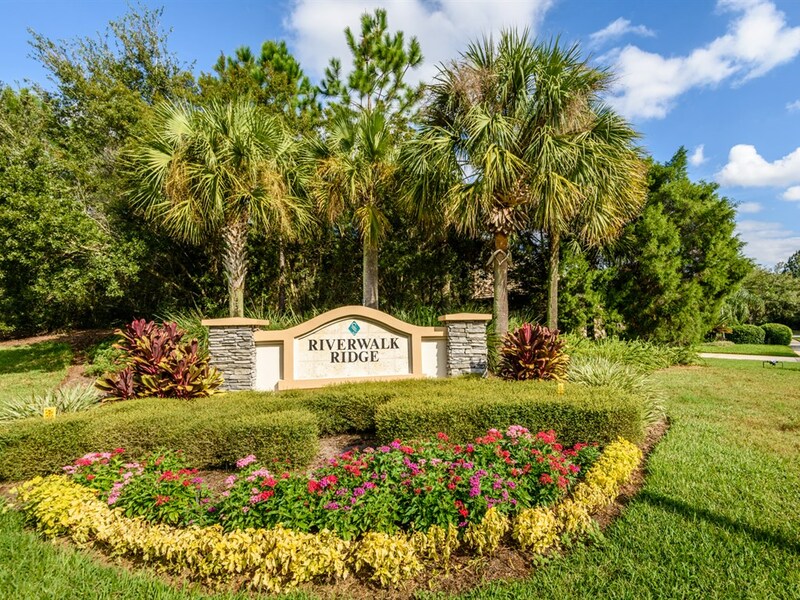 Desirable Riverwalk Ridge is in the heart of Lakewood Ranch. 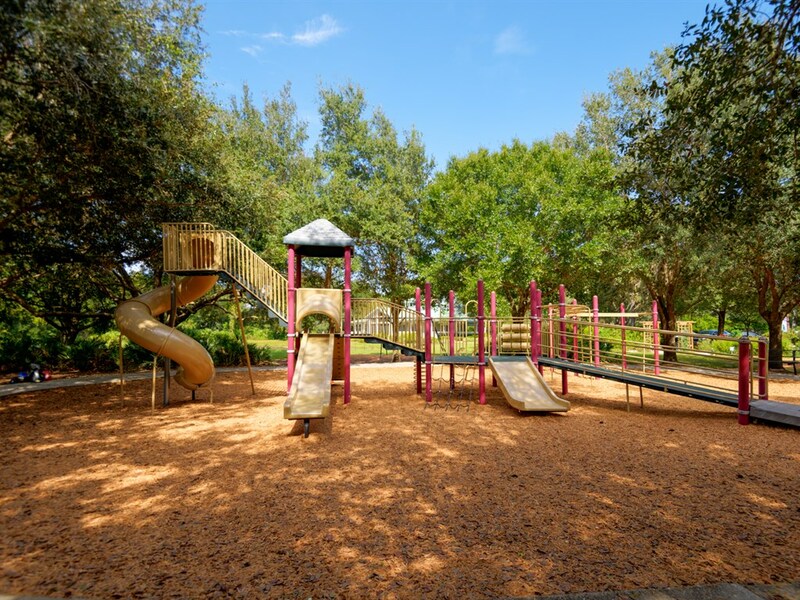 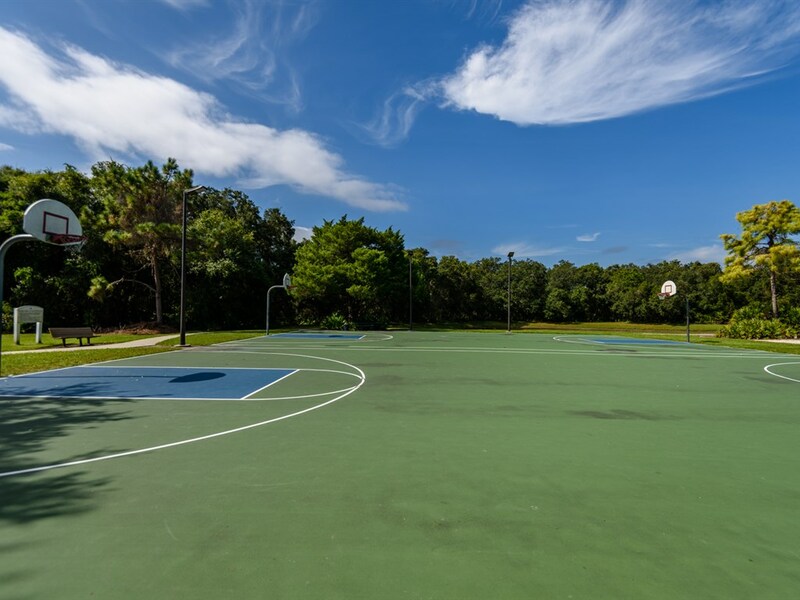 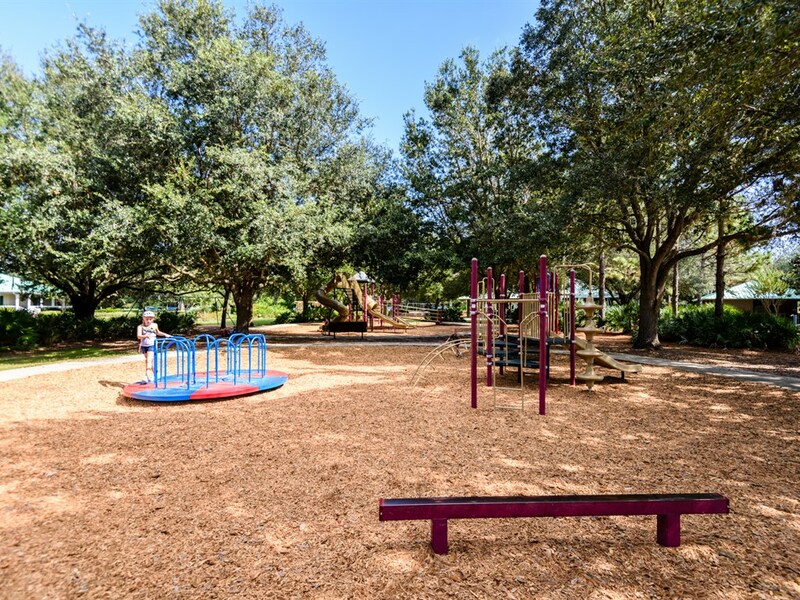 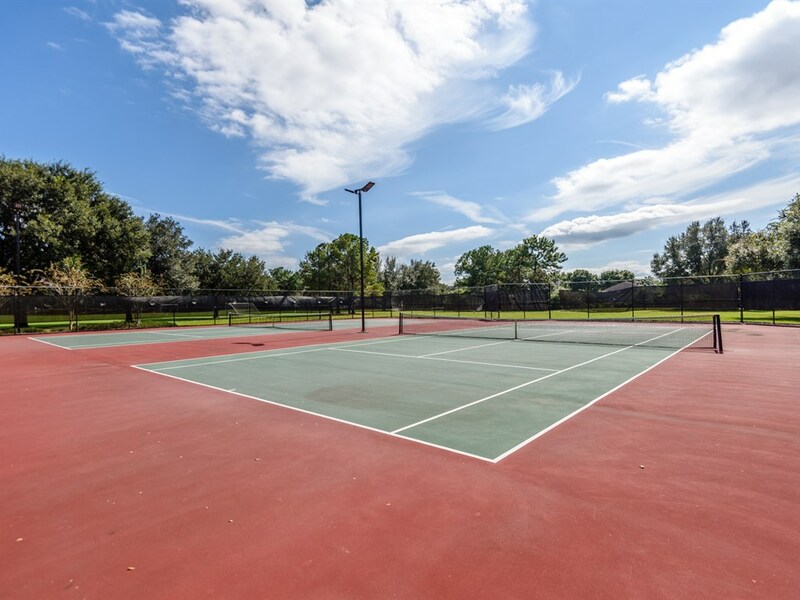 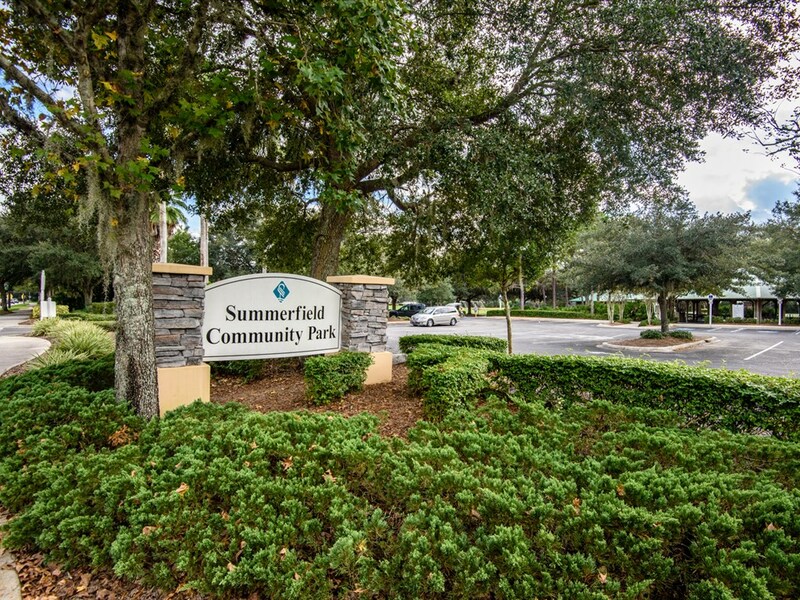 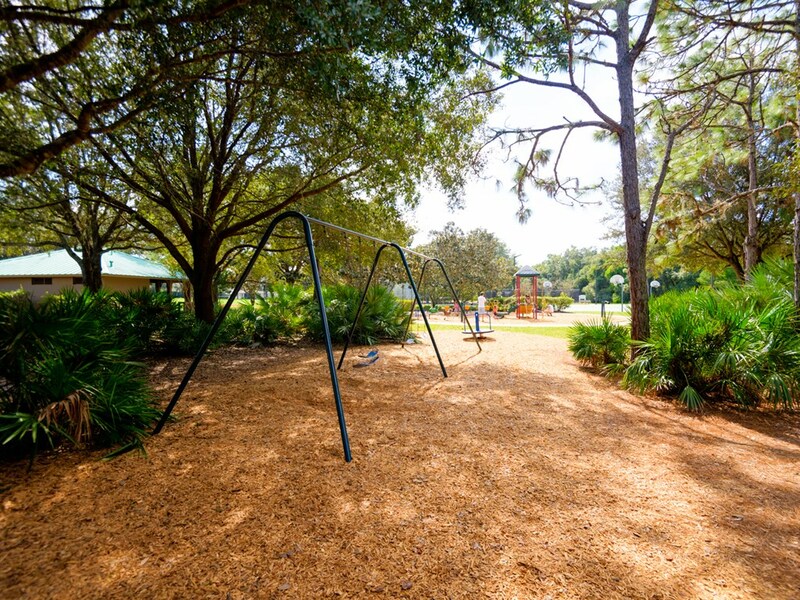 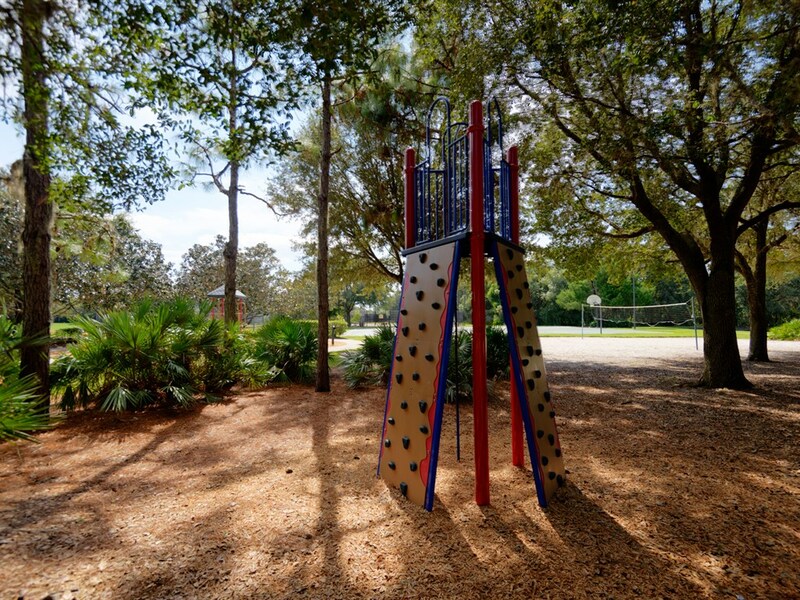 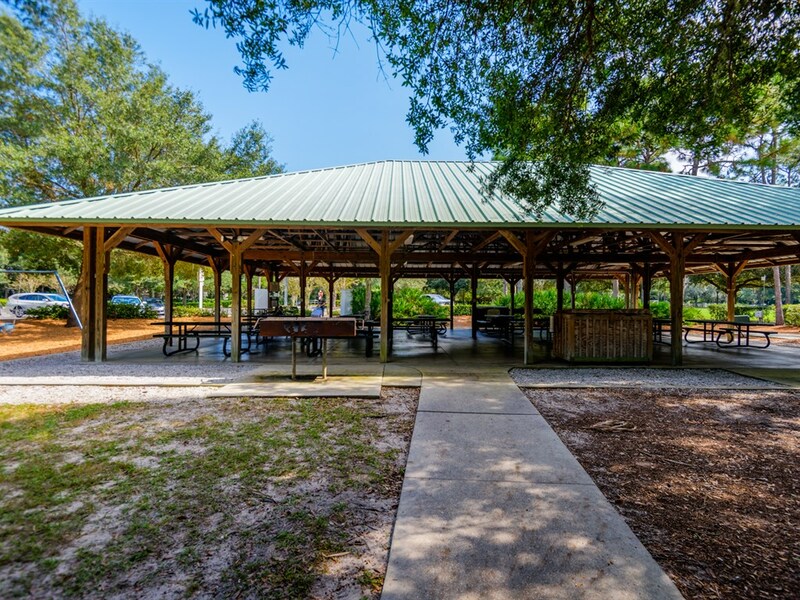 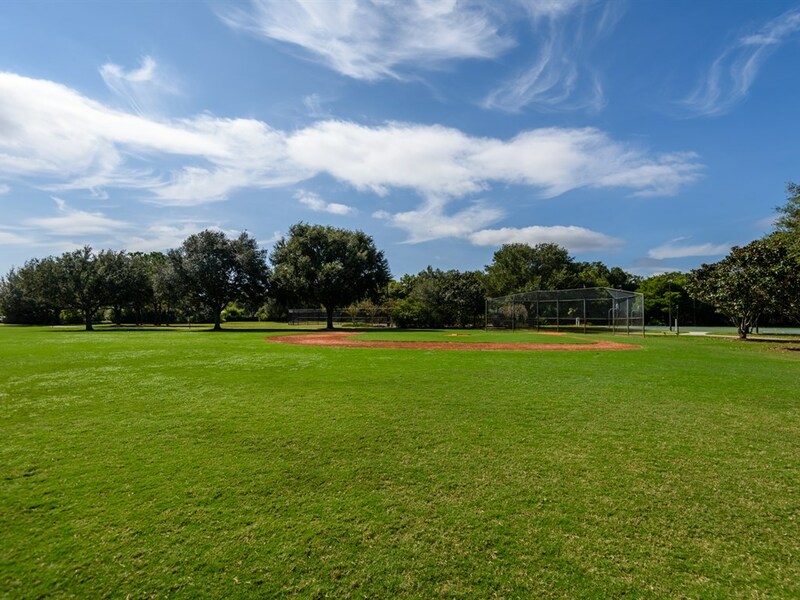 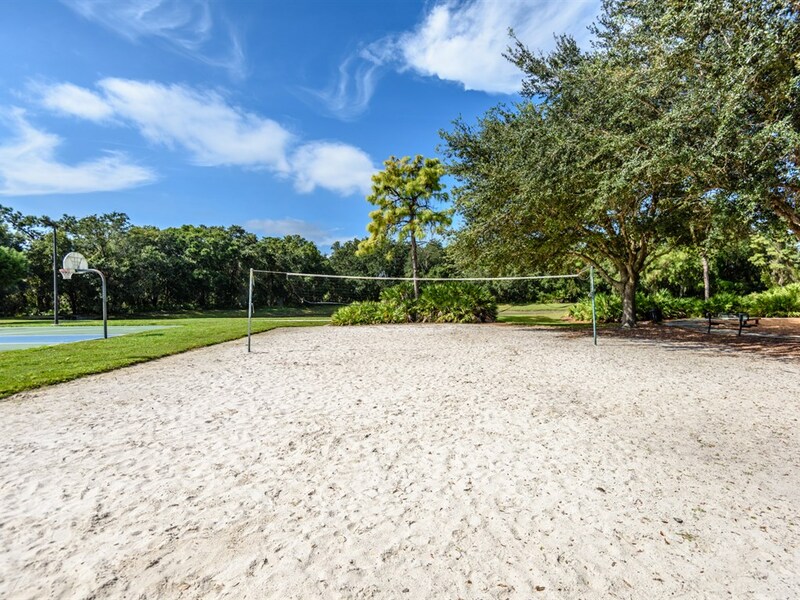 Near Summerfield Community Park with amenities there including picnic pavilions, playgrounds and sports areas including lighted tennis and basketball courts, a baseball diamond, soccer fields and a volleyball court. 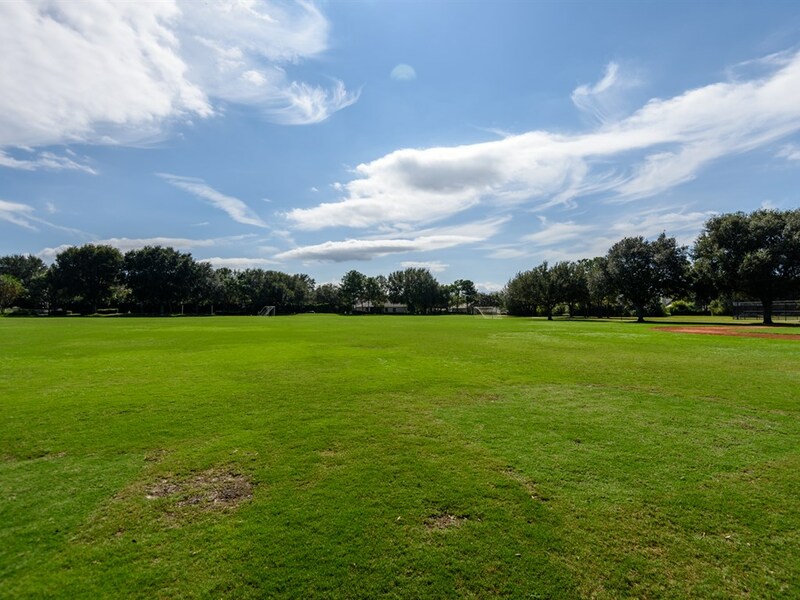 Nicely located with convenient access for a commute north or south; University Town Center, championship golf courses, AAA rated schools, medical facilities, polo, soccer and cricket clubs and the local Main Street with dining options and boutique shopping.